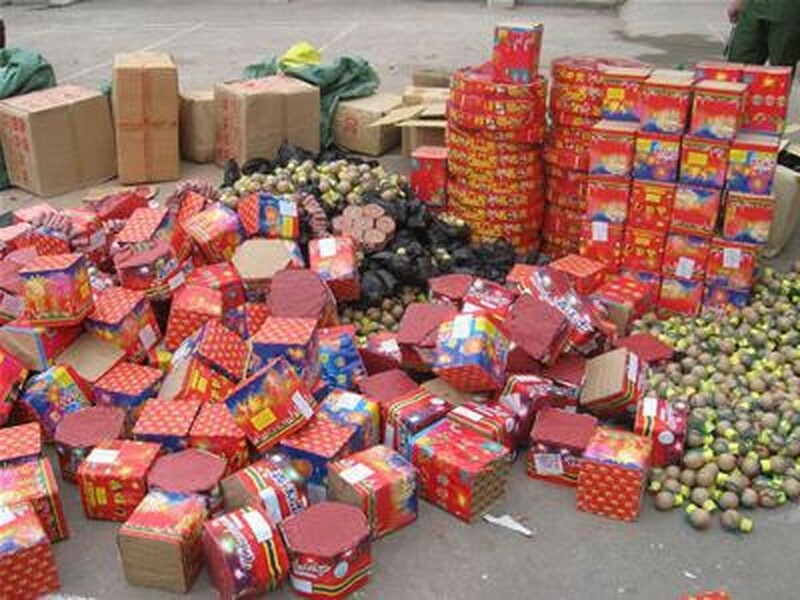 Nearly one ton of smuggled firecrackers were uncovered by police officials in Bao Thang District in the northern province of Lao Cai. Police officials raided a house belonging to 27-year-old Ha Thi Thuy in Phu Xuan Village in Gia Phu Commune of Bao Thang District and uncovered 56 kilograms of firecrackers, 140 rubber guns, and 19 kilograms of rubber bullets. The police had to smash down the door to get inside an adjoining warehouse to find an additional amount of 224 kilograms of firecrackers. Thuy confessed that 12 kilograms of firecrackers that were in her kitchen were bought from an unknown man in Khe Nuoc Nong Village in Gia Phu Commune and the remaining belonged to her mother-in-law, Huynh Thu Phuong. Police officials expanded their investigation and searched Huynh Thu Phuong’s house thoroughly. 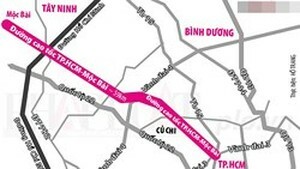 Phuong told police that all firecrackers were bought by her at Ha Khau border gate (China) for selling during the Tet festival. Since August 2012, Phuong had been going to the border gate to buy firecrackers to stock in her house and in her mother, Dang Thi Thuan’s house in Soi Gia Village in Gia Phu Commune, where police also uncovered more than 578 kilograms of Chinese-made firecrackers. Police issued an immediate arrest warrant for Huynh Thu Phuong but spared arresting Ha Thi Thuy, because she is breast-feeding a few months old baby--but have banned her from leaving her residence.